The following lists are standard offerings and seasons for our produce harvests. 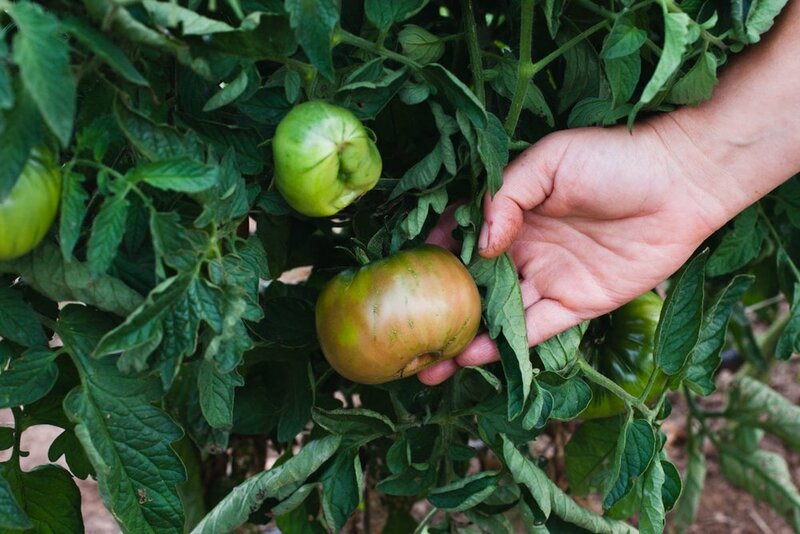 As a small year-round farm, our seasonal offerings can change depending on weather and our current production cycles. We are continuously trying new vegetables, fruits, and herbs, so be sure to come see us at the farmers market or follow us on Instagram to discover what new items we are offering! If you have questions about currently availability, custom requests or upcoming harvest seasons, please contact us. Spring and Summer Harvests offer incredible seasonal diversity for our year-round farm. The following items and many more can be found at our farmers market stand, wholesale, and select items by mail from May - September. Our Fall and Winter Harvests are prime harvesting seasons for most of our citrus varieties, winter greens, and a variety of greenhouse grown herbs and vegetables. 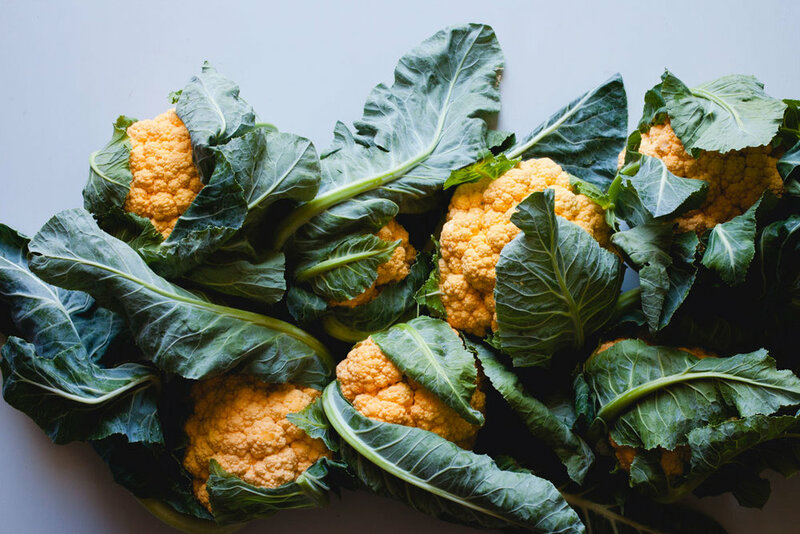 Thanks to San Diego's temperate climate, much of our summer produce harvest season extends into the Fall and Winter. The following items and many more can be found at our farmers market stand, wholesale, and select items by mail from October - April.